This is actually happening. We’re writing about our 2017 holiday shopping forecast and insights…already. As frightening as that may sound, the reality is that with ecommerce sales rising 17.8% during the 2016 holiday season, and 2017 projections showing a 15.8% increase, finalizing a solid strategy a wee bit earlier this year is a good thing. Besides, consumers are shopping earlier and earlier, so if you want to outpace, you’ll need to be prepared. During the 2016 peak shopping season, we sought to glean insights that would help us gain clearer perspective on the ever-changing mindset of the typical holiday shopper. These insights would power us to create strategy plans with our clients that targeted ideal consumers with enticing offers at precisely the right times. 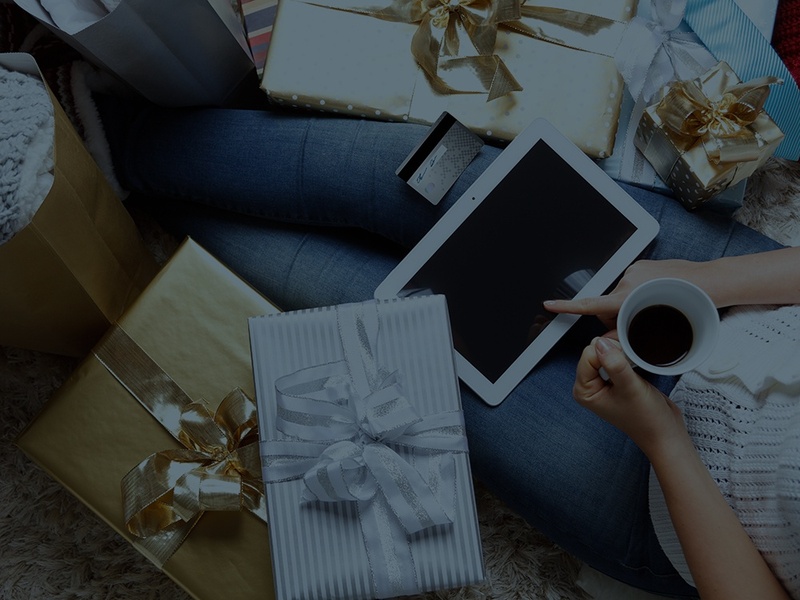 We also knew that understanding consumer behaviors during holiday shopping season would further serve to the end of creating better, more seamless shopping experiences and ultimately, happier shoppers. Happy shoppers are happy to make additional, hassle-free purchases, so it’s really a win-win for everyone. Some key insights include who gets first consideration when it comes to the gift-giving pecking order and the timeframe that shopping actually ceases when it comes to grabbing a little something for everyone else. Overall, we found universal shopping habits and patterns that indicated larger trends. This led us to offer some recommendations that are fairly simple to execute while others could require a bit more of an investment. Regardless of the level of effort, knowing what your customers expect and need could be the difference between someone checking out at your site versus one of your competitors' sites. Want to learn more? Get the full scope here or reach out to us at info@pepperjam.com.